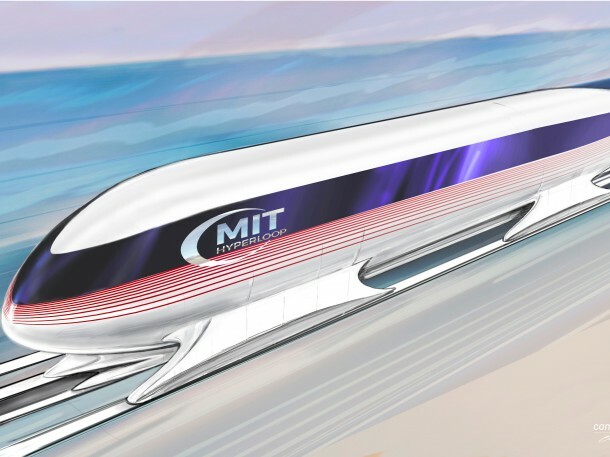 Over a hundred teams took part in Elon Musk’s Hyperloop pod design contest held over the weekend and MIT Hyperloop team secured the first position for their overall design. 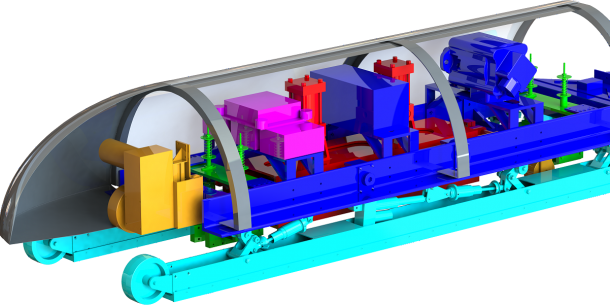 The team will be given the opportunity to build and test their Hyperloop pod design later this year on a 1-mile test track that is located at SpaceX headquarters. The pod designed by MIT team is about 8.2ft in length and 3.2ft in width while weighing in at about 550 pounds. As per calculations, it is expected to achieve a top speed of 110mps. The team is aiming to complete their prototype by mid-May. 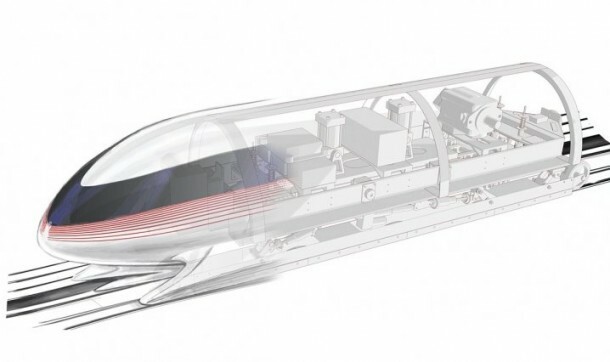 The Hyperloop is a transport system that was proposed by Musk back in 2013. It will, as per his idea, feature capsules that will carry passengers in a vacuum tube while achieving speeds of over 500mph. Musk said during the award ceremony on Saturday, “It’s clear that the public and the public want something new. And I think you guys are going to bring it to them.” He further said that the aim of this competition was to come up with a pod design that can be subsequently used in a real world. He said that later this year when SpaceX hosts the final round of the competition, it will be open for suggestions on how real world track should be built. 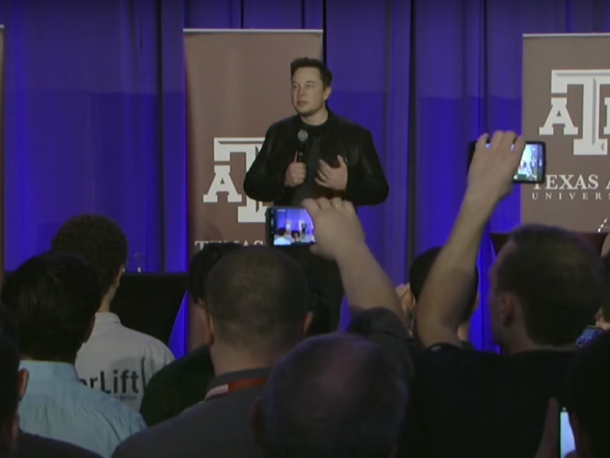 SpaceX has, however, announced that a total of 22 teams (with the possibility of additional 10 more teams) shall be moving on to the final round of the competition that is slated for June.